Yanchen is a second year PhD student working with Prof. Albert-László Barabási at CCNR. She received her Bachelor degree of Physics from Peking University in 2016. She is broadly interested in network science, complex systems and physics. 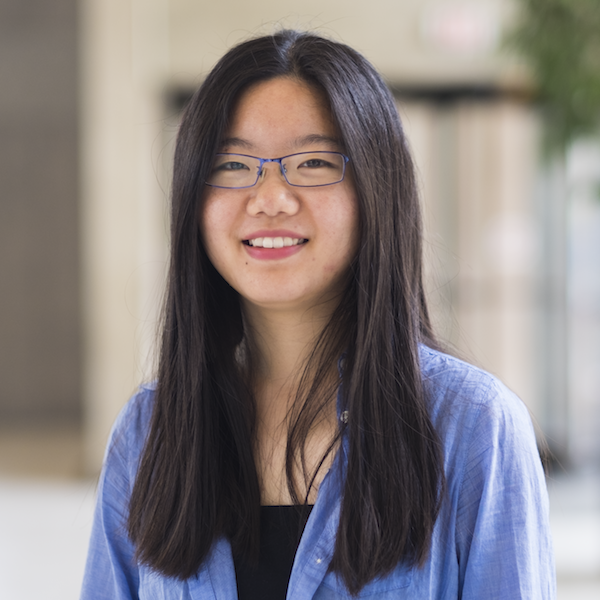 Prior to joining the Network Science Institute, she worked on community detection on networks with belief propagation and spectral clustering with Prof. Pan Zhang at Chinese Academy of Sciences. She is currently working on a project related to the topology and isotopy of network layouts in three-dimensional space, including identifying whether two different layouts of one network are isotopic or measuring or how “non-isotopic” they are.